Ms. Keith received her Juris Doctor from Seton Hall University School of Law where she served on the Seton Hall Circuit Review Journal and won multiple awards in appellate advocacy. Ms. Keith represented at-need clients in the Family Law Clinic at Seton Hall University’s Center for Social Justice. An accomplished musician, Ms. Keith founded the Arts Law Society and served two years as President. After her clerkship with Hon. 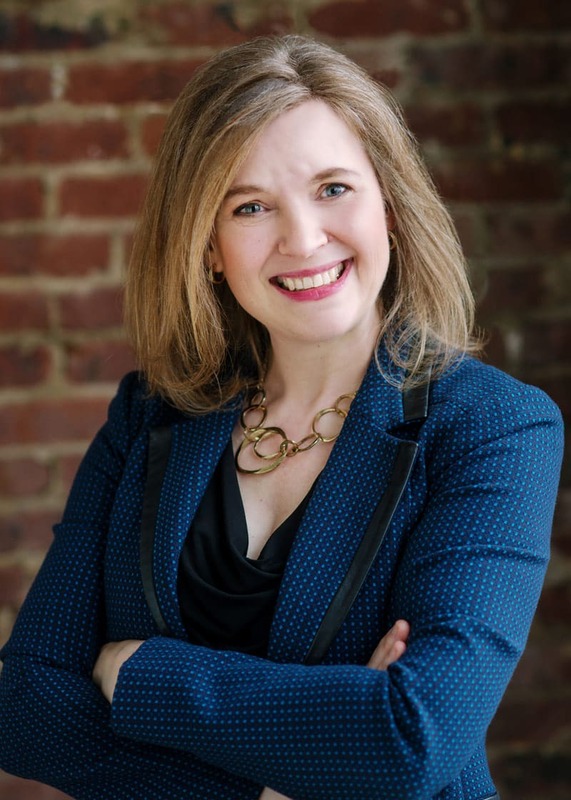 Lisa F. Chrystal, now Presiding Family Judge of Union County Superior Court, she spent several years at a very reputable boutique law firm specializing in matrimonial law. Ms. Keith is trained in mediation and conciliation skills and has completed training in Divorce Mediation. As part of her commitment to offering clients alternatives to litigation, Ms. Keith is a collaboratively trained attorney. She is a member of the New Jersey Collaborative Law Group, the New Jersey Center for Collaborative Divorce and Mediation, and the International Academy of Collaborative Law Practitioners. Ms. Keith enjoys advocating for her clients, performing music, and mentoring young attorneys.